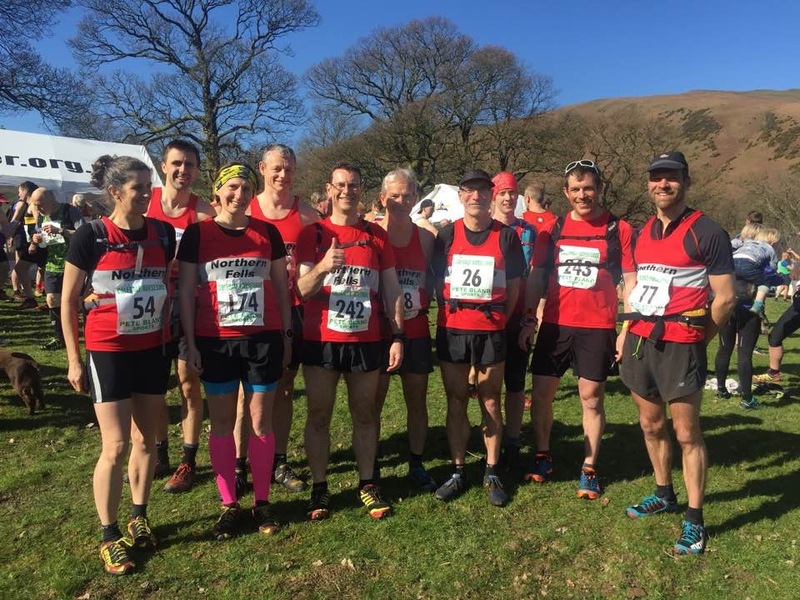 We are a friendly fell running club, formed in December 2014 and based in and around the Northern Fells of the Lake District National Park. We are affiliated with England Athletics, and a UKA Affllilated club recognised by the Fell Running Association. We are primarily a fell running club with our social runs held on the fells. We encourage members to take part in FRA Fell races and have club championships to help encourage participation in local Fell races. We also organise our own Fell races in the Northern Fells area such as Carrock Fell and Fellside. Many of our members also compete in Road races and we have a small but enthusiastic Cross Country team. We meet every second Sunday for social club runs.